OLLANTAYTAMBO, Peru—Sacred Valley Project Founder and Rustic Pathways Peru Country Manager Alex Ball was recently highlighted in an article published by Matador Network. He was hailed as a “hero working to empower women throughout the world.” Also highlighted in the article was Malala Yousafzai, the women’s education activist who was shot for defying the Taliban in Pakistan. Alex founded the Sacred Valley Project five years ago in Ollantaytambo, Peru, a high altitude town close to the larger city of Cusco. In a country where only three in ten rural Andean girls enroll in high school, Alex established a free dormitory for indigenous girls that provides three meals per day, academic assistance, and additional support to fill all the holes that might prevent these girls from attending high school. 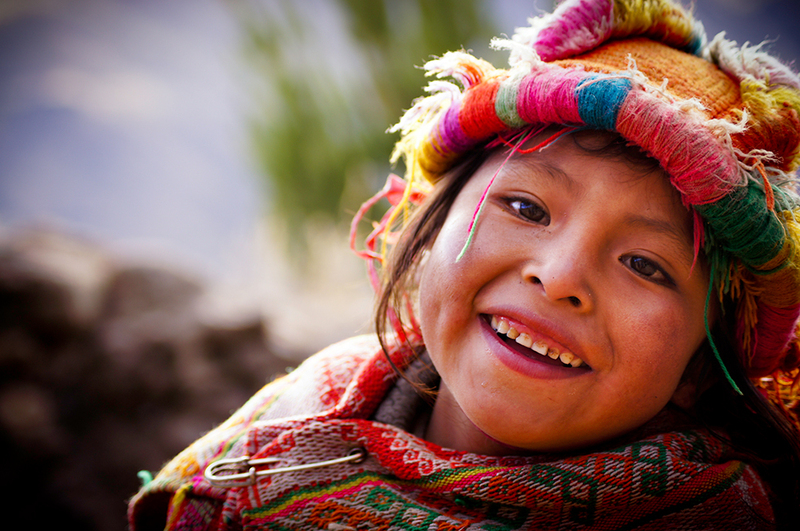 Many indigenous girls who grow up high in the Andes are unable to physically access secondary schools from their home villages, and would be required to pay for lodging and in a larger town in order to attend secondary school. Check out the full article on Matador Network. 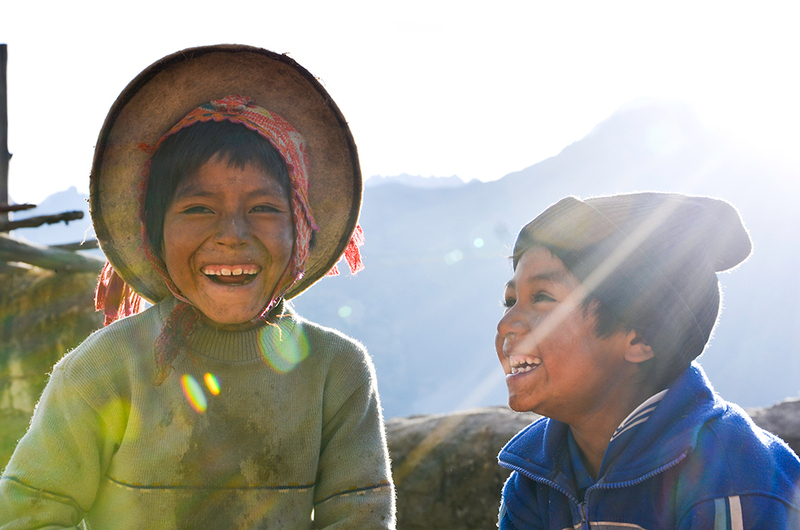 For more information about the Sacred Valley Project, Click here.